As electricity price is rising, more and more people want to become as energy self-sufficient. In this case, the Hybrid-X is built for customers who already have a PV system and for people who start to consider building their own generating electricity on the roof. The internal consumption of solar power is very limited without using a storage system. 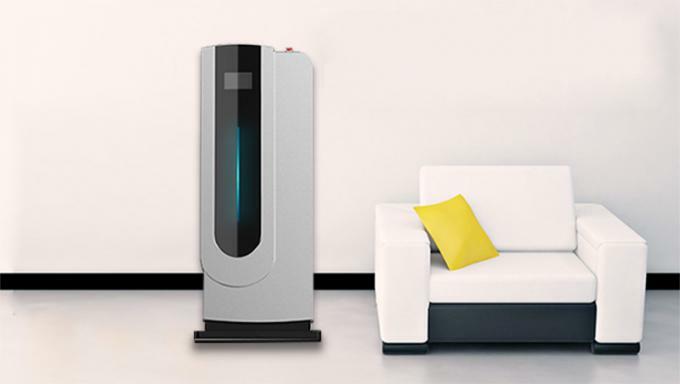 However, by using the Hybrid-X which can cover up to 60% and more of their entire electricity consumption in the house. And reduce the electricity bills at the same time. The Hybrid-X can easily tie with the PV system. Shifting excess solar energy from daylight to night time. Automatically helps you maximize usage of your self-produced energy, the extra energy will feed back into the public grid. Which all would help to reduce the energy bills. The Hybrid-X allow consumer setting the charge/discharge schedule directly. Which only will be charging during the off-peak(cheap) period, and generate it in the expensive peak time. If you live in an unstable utility area, when a blackout happens, the Hybrid-X automatically switch into UPS mode provide continuous power for some particular household appliances. The residential lithium energy storage system, mainly installed in the indoor(<1000m above sea). 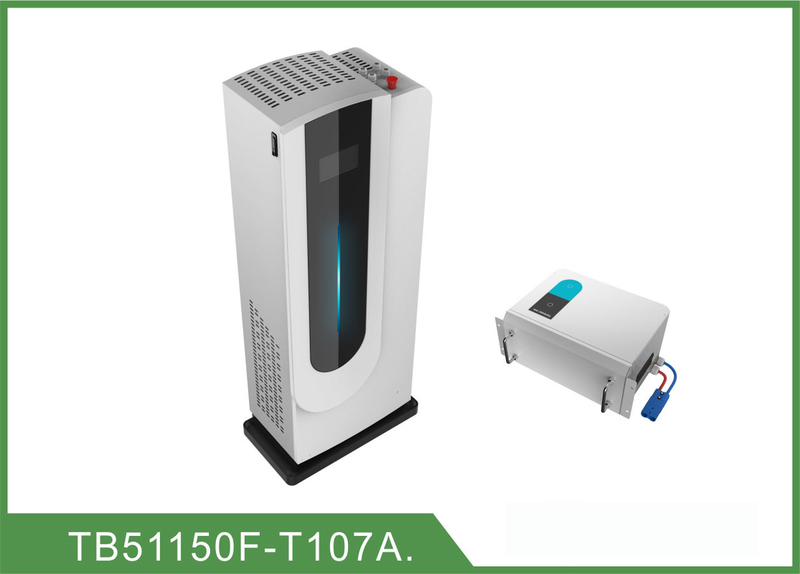 The system can be charged by solar and grid, the stored energy can be supplied to home appliances. Through this product, the solar energy is direct to the household appliances and sells electricity to the grid also; using the APP, cloud platform can monitor the product status like how many solar generated, energy buy from grid etc. 19 Min working voltage 100Vd.c./150Vd.c. 20 MPPT voltage range 150～450Vd.c. 21 Full load MPPT voltage range 250～450Vd.c. 26 Nominal Grid Voltage 170V～280Va.c. 30 Nominal output voltage 208/220/230/240Va.c. 36 Nominal output voltage 208/220/230/240Va.c.